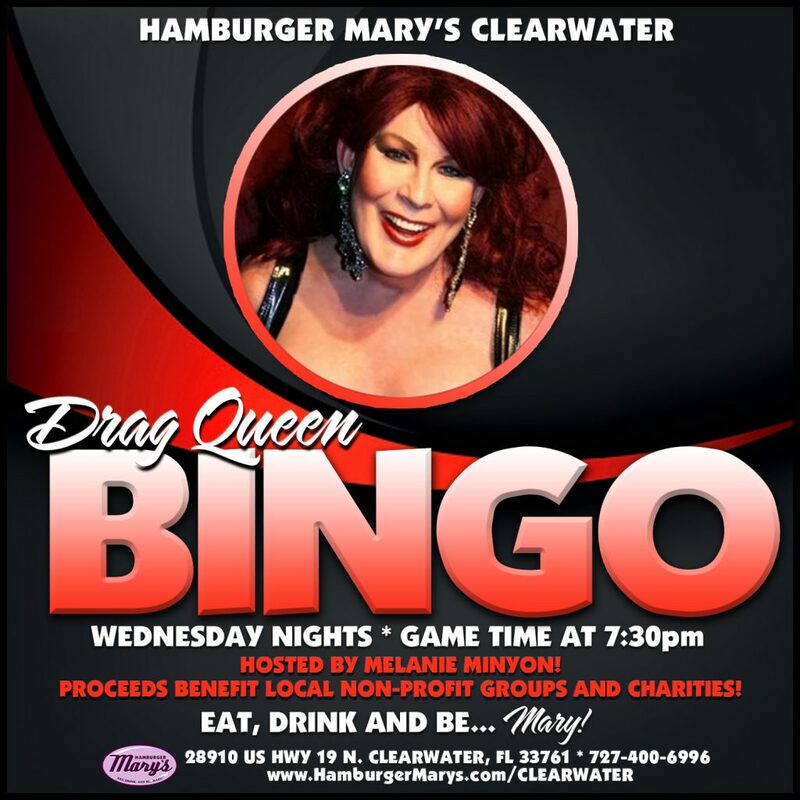 Wednesday Night Drag Queen Bingo! Join our hilarious hostess Melanie Minyon for 10 rounds of silly, campy fun! 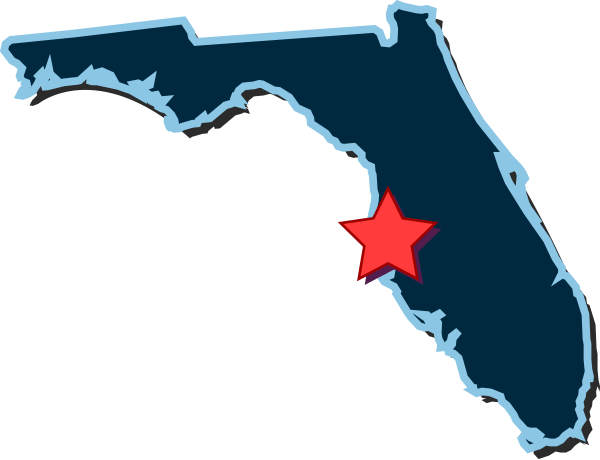 Benefiting local non-profit groups. Reservations suggested for any show or event!